2011 was a big year for me - I started a business, began (officially) consulting in social media, ran a social media conference (put together in a matter of months), all while working around my family. Chris Brogan chooses three words every year to guide him for the year. They aren’t new year’s resolutions so much as words to try to keep in mind throughout the year. Many others have followed in his steps, including Suze. I decided choosing three words for myself would be a great way to start out the new year. I love social media and web communications. This past year I’ve done workshops (big and small), speaking engagements, one-on-one coaching, and strategies for solo-preneurs and for much bigger organizations. I write for online publications, I co-run a blog about things to do with kids in Ottawa, I have a personal blog, and I write on this blog. I have a lot of new and exciting projects starting this year, including facilitating an online class in the Algonquin College Social Media Certificate Program, we’ll be starting to plan Social Capital this month and I will be producing some learning modules for sale on my web site instead of doing as many in person workshops. I have a reputation for being a bit all over the place. I enjoy it all but I haven’t yet REALLY figured out what direction I’m really trying to go in. This year my goal is to try and figure that out. Focus on the areas I really enjoy and figure out how to grow those areas. Anyone who knows me knows that organizational skills are not my forte. 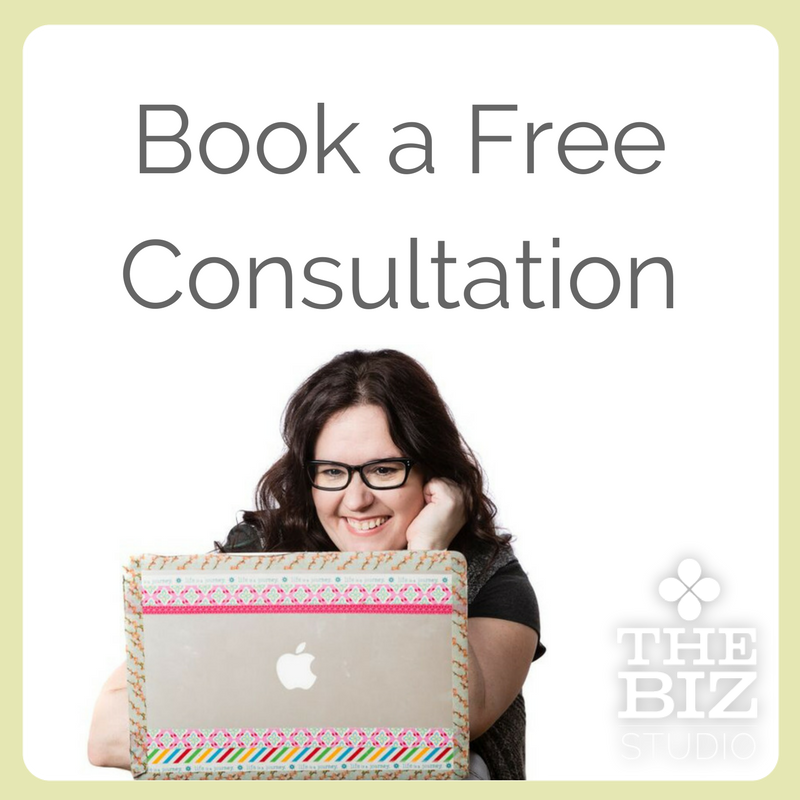 Running a business without being organized - not ideal. This year I am going to work on being more organized, implementing systems to help me keep on track (which will help with #1) and thereby possibly being a little less frazzled. I have been talking for awhile about creating some products. This year they will become a reality. 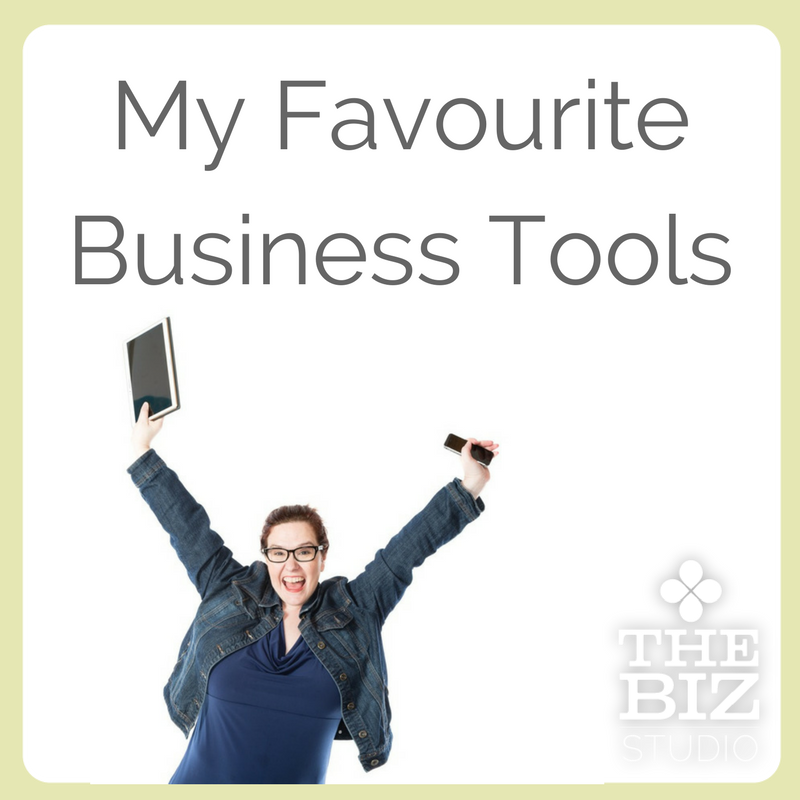 An e-book, some videos, and online workshops/teaching modules all to help people understand the basics of social media and how they can use the tools for business. I have great hopes for wonderful things in 2012 and look forward to sharing it all with you! What are your three words for 2012? 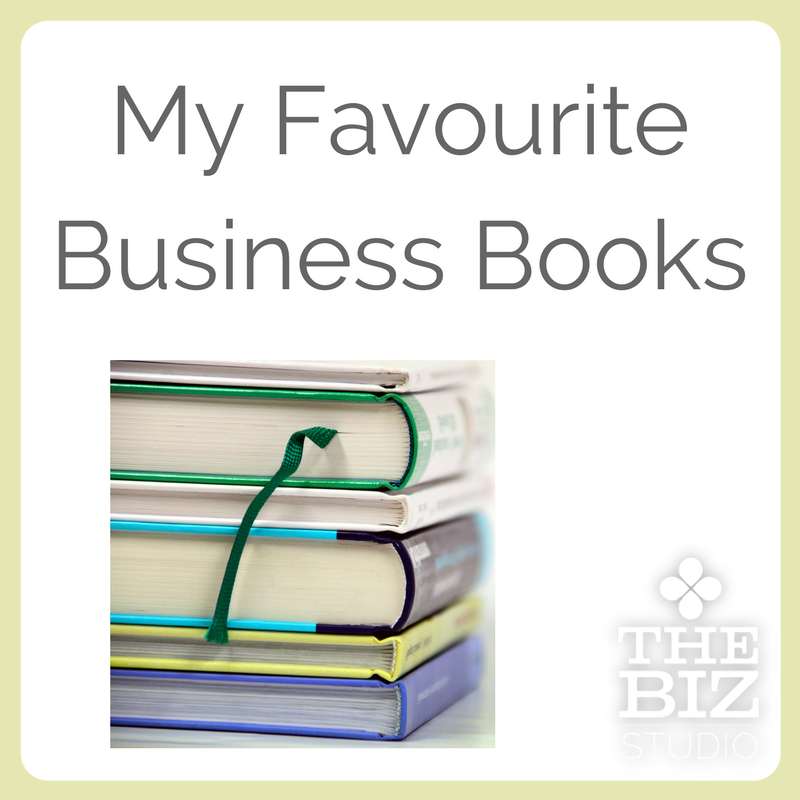 Newer PostBusiness Book Club: Were you enchanted? Older PostBusiness Book Club: Who's done reading Enchantment?